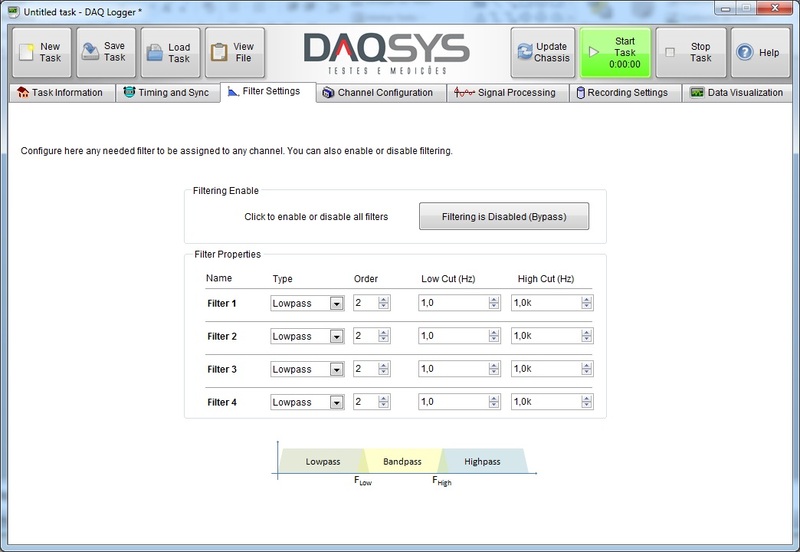 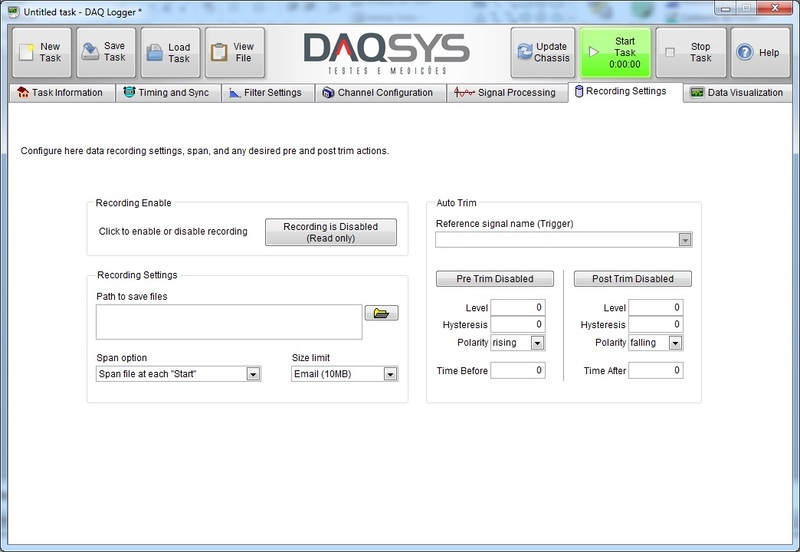 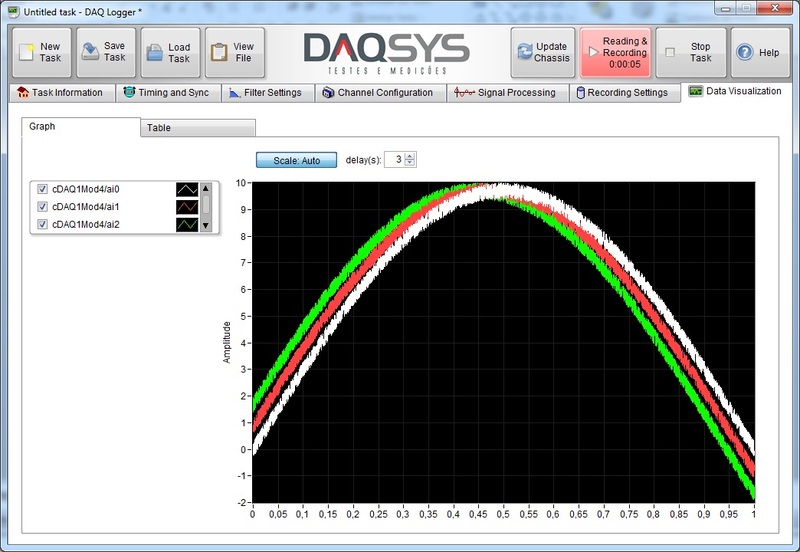 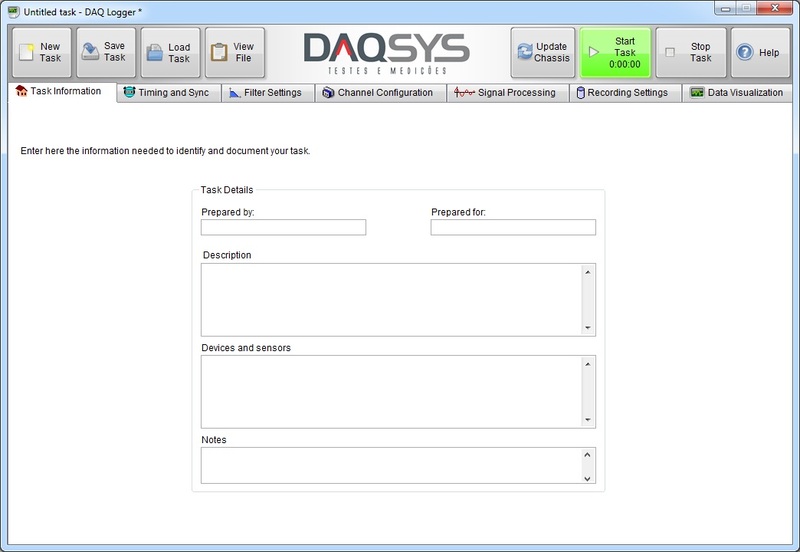 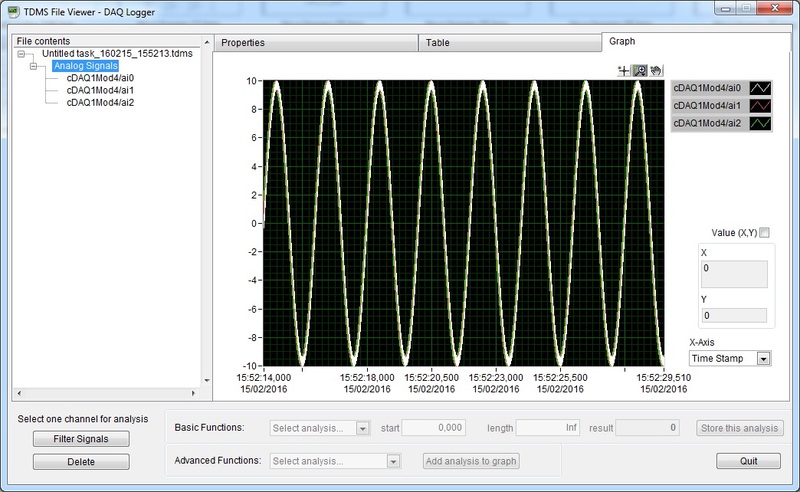 Support for users of DAQ-Logger software. 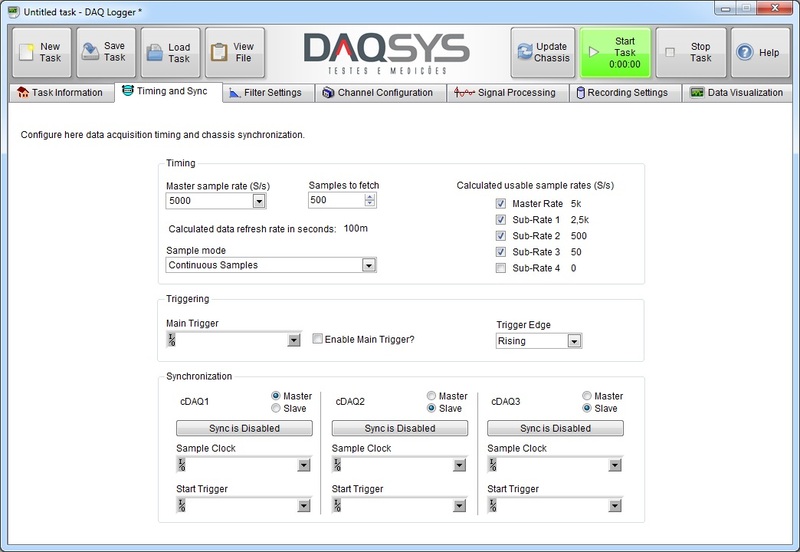 The DAQ-Logger was designed for companies that need a data acquisition solution making use of NI CompactDAQ without developing a LabVIEW application. 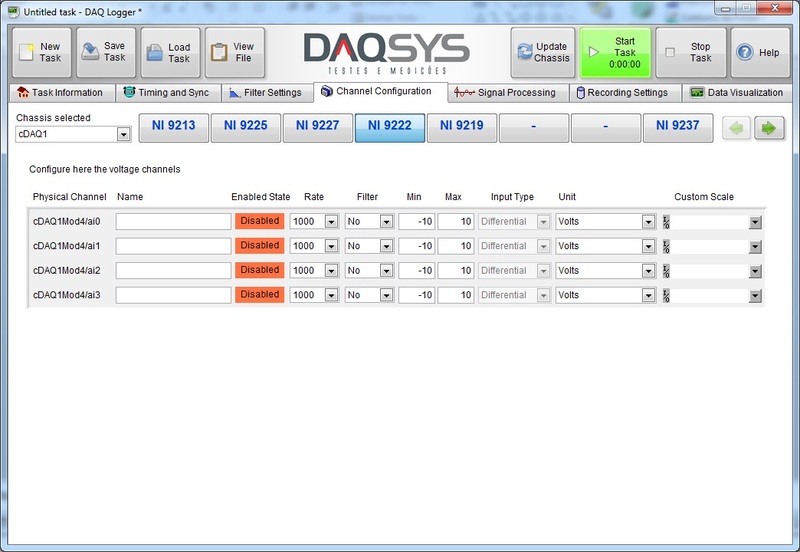 Fully designed to the end users, its functionality requires no programming experience.